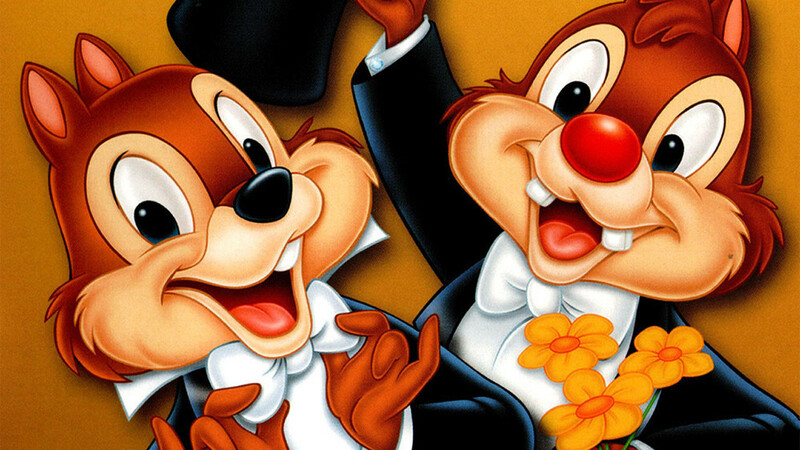 Disney has reportedly announced that the classic chipmunk duo, Chip ‘n’ Dale will soon be seen in an all new live action/CGI hybrid reboot of the popular franchise. The studio has optioned a pitch from commercial director Robert Rugan, whose most well known project is not quite safe for work the Durex condom ad. The film will spring from the Saturday morning TV series Chip ’n Dale Rescue Rangers for three seasons that saw the chipmunks acting as private detectives in the service of other animal clients. After its entire three-year run, the late-Eighties TV series then ran in syndication for the next decade on The Disney Channel. Chip ’n Dale Rescue Rangers series also introduced the adventurous Australian mouse Monterey Jack, the genius mechanic mouse Gadget Hackwrench, and a blue-green housefly named Zipper, who pals around with Jack. Live-action/CG hybrids have proven to be quite successful (Alvin and the Chipmunks, Scooby Doo and The Smurfs) and Disney hopes that this will spawn a new franchise. Mandeville Films (Muppets Most Wanted) are producing. Rogan also has a healthy appreciation for the classics as he did the Wiley vs Rhodes short, the following live-action homage to Chuck Jones’ Wile E. Coyote and Road Runner.